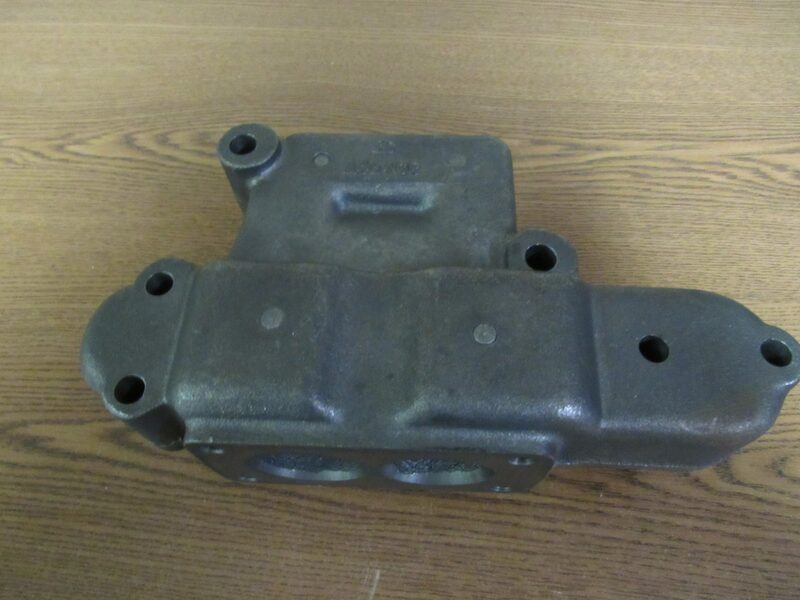 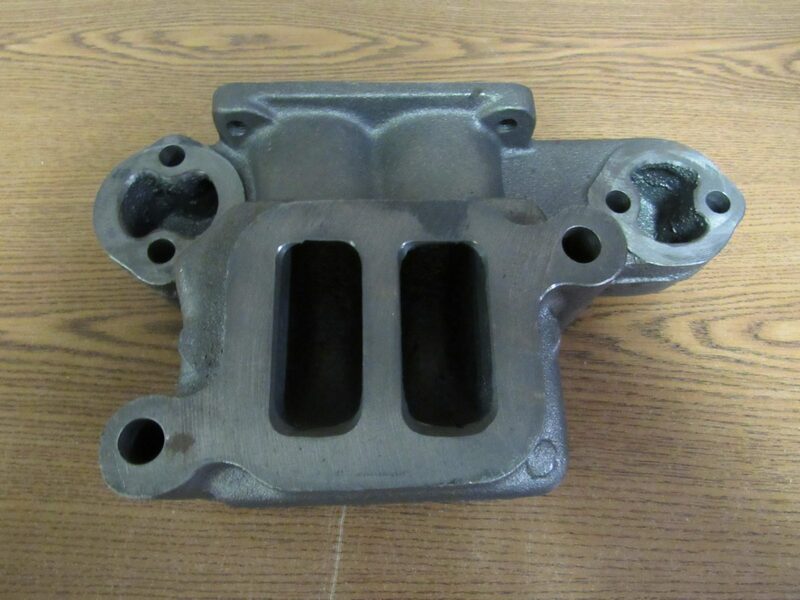 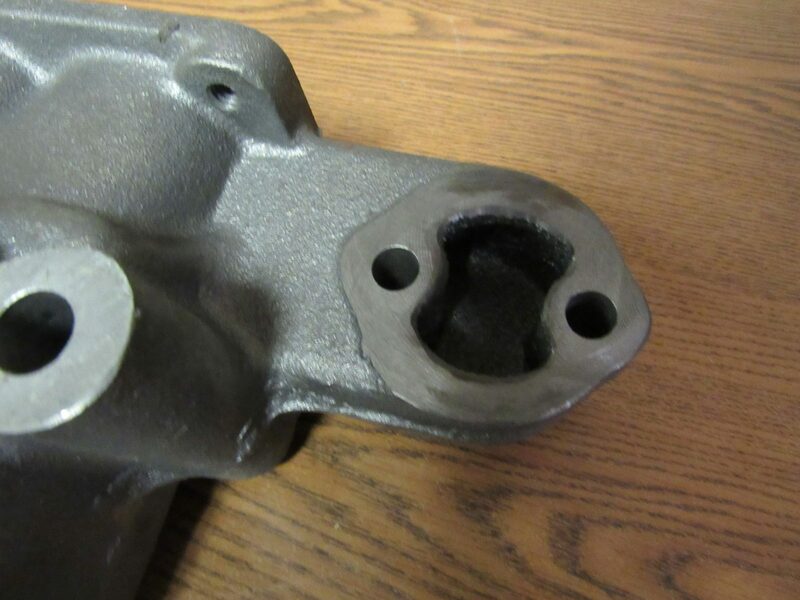 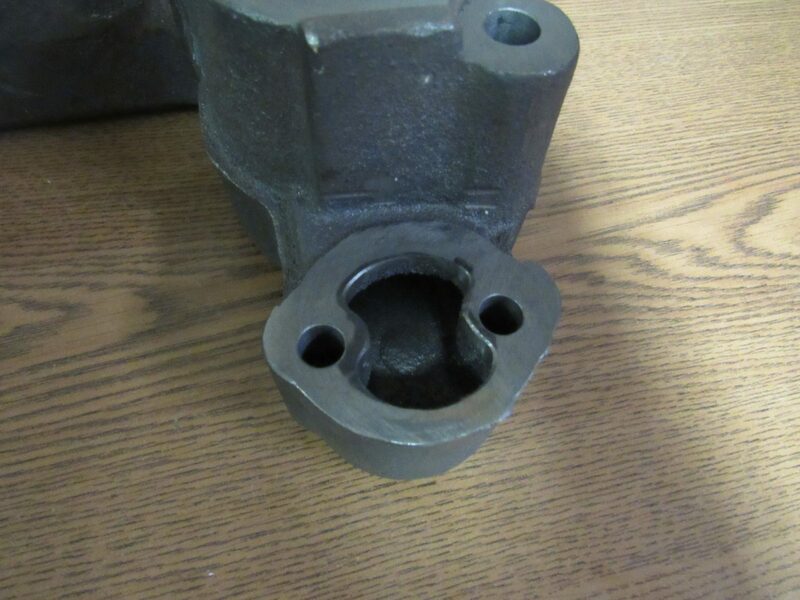 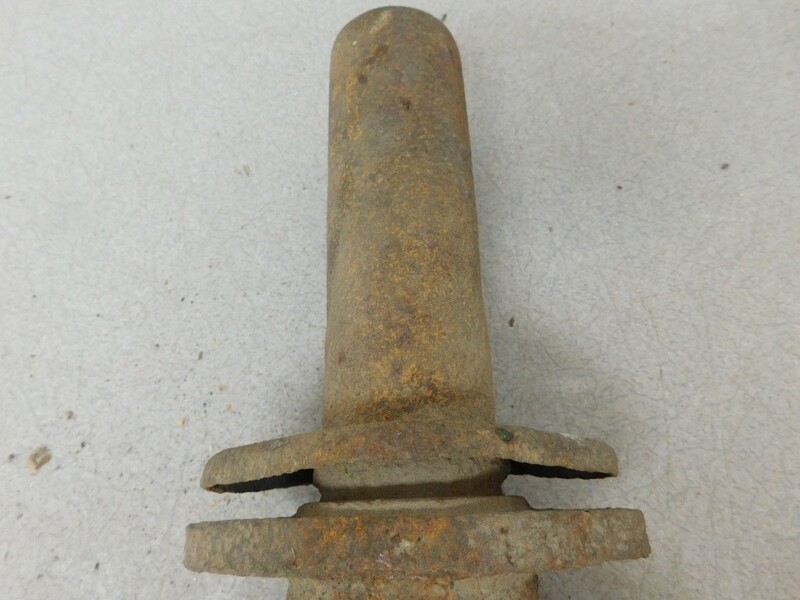 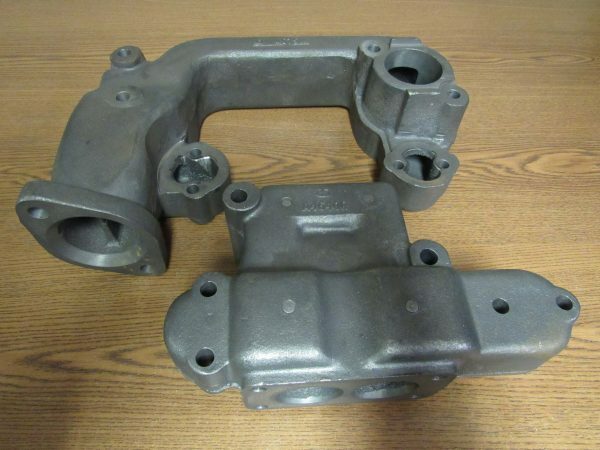 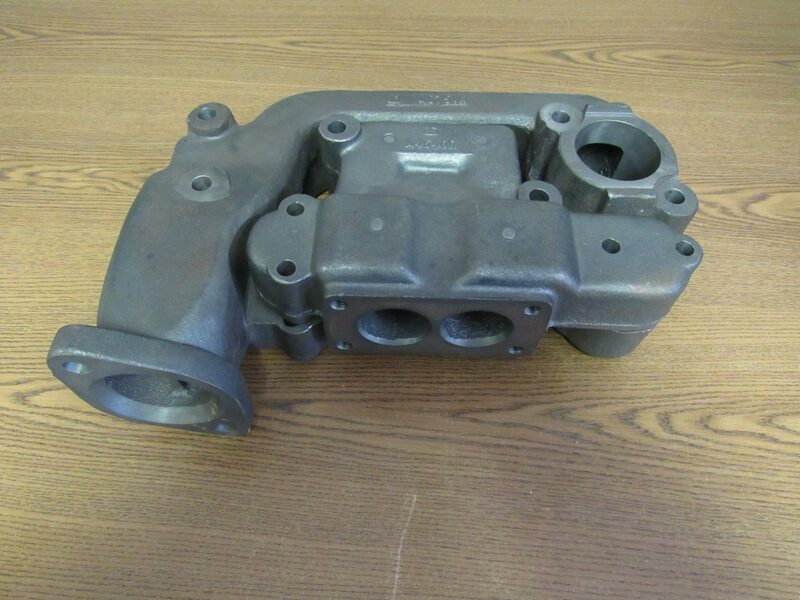 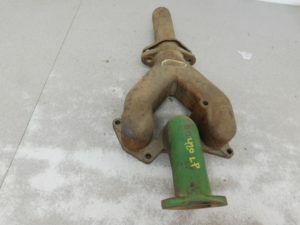 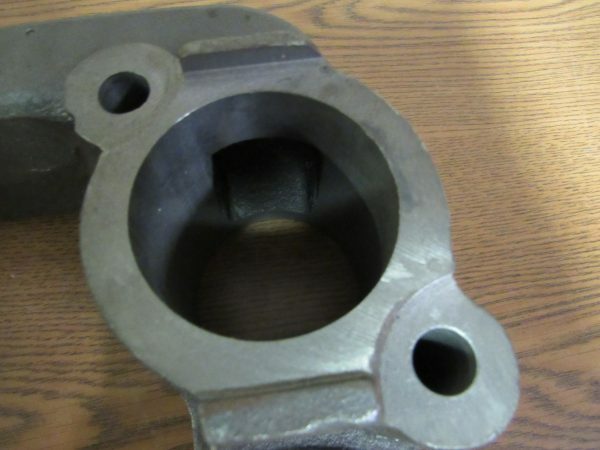 A NEW REPRODUCTION JOHN DEERE 2PC INTAKE & EXHAUST MANIFOLD REPLACES PART#A4640R, A4641R, & A5751R. 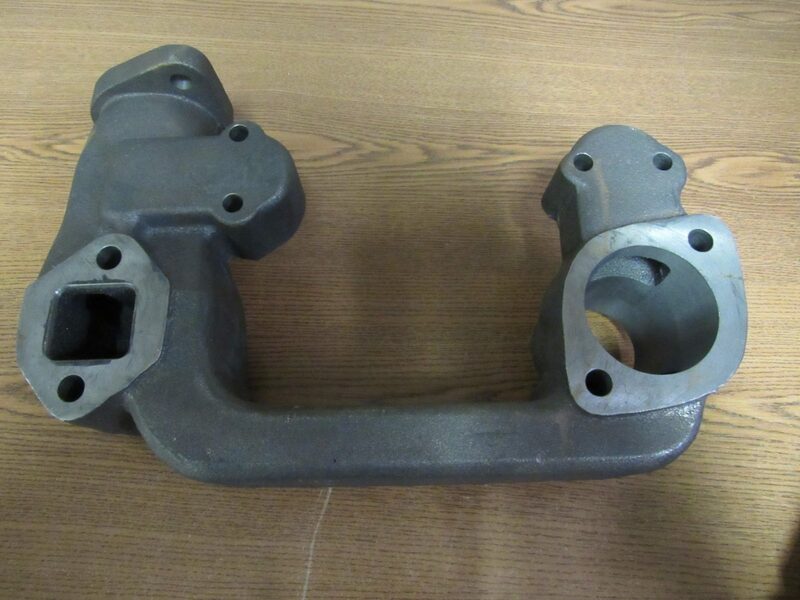 THIS WILL FIT JOHN DEERE MODELS 60, 620, & 630 TRACTORS. 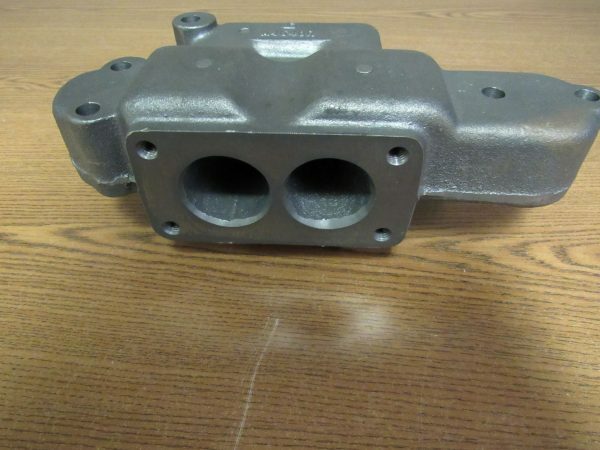 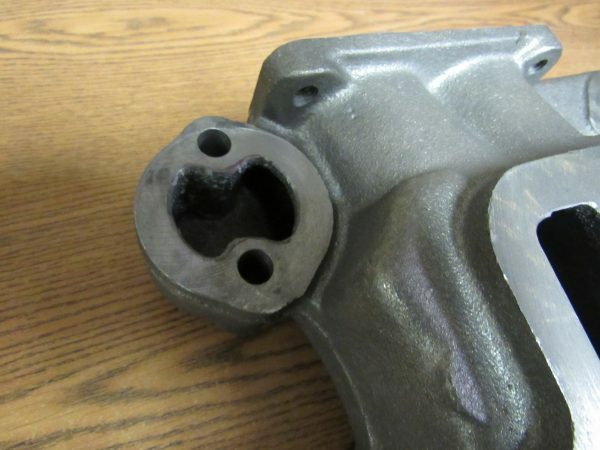 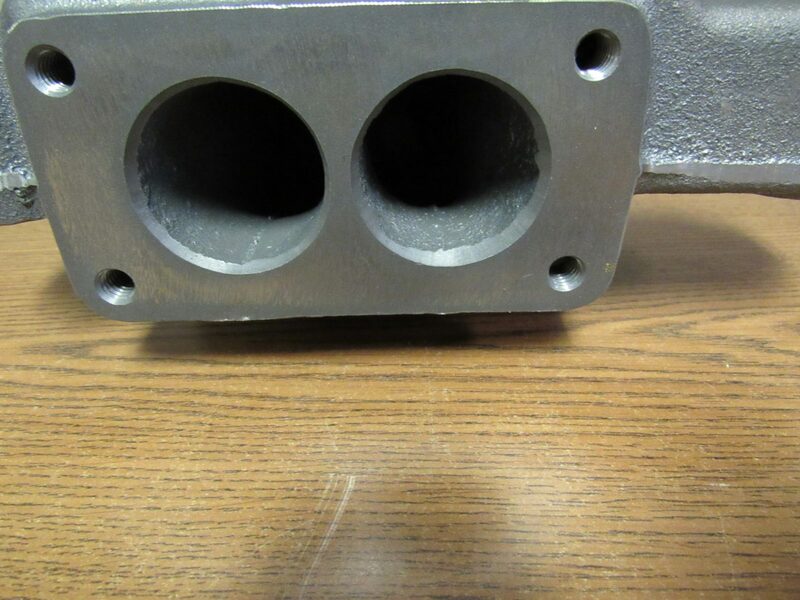 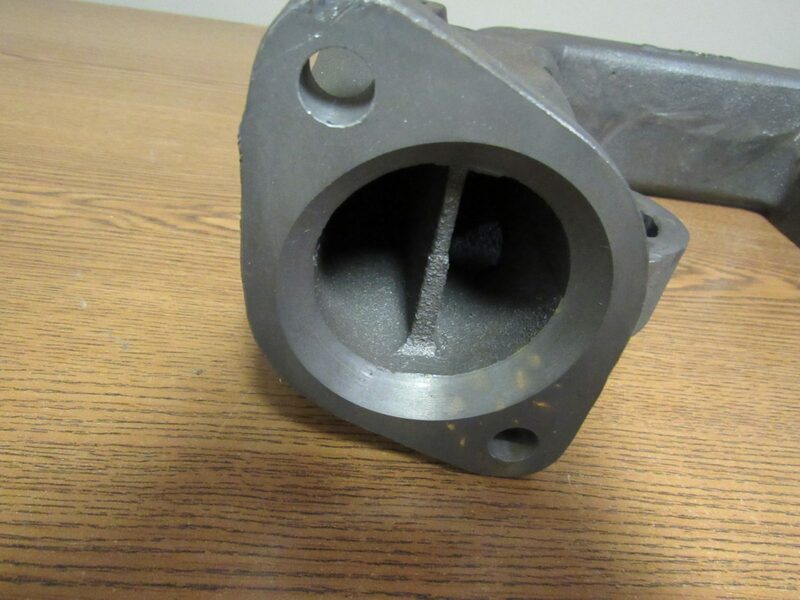 THIS 2 PIECE MANIFOLD DOES NOT REPLACE ONE PIECE ALL FUEL MANIFOLD.